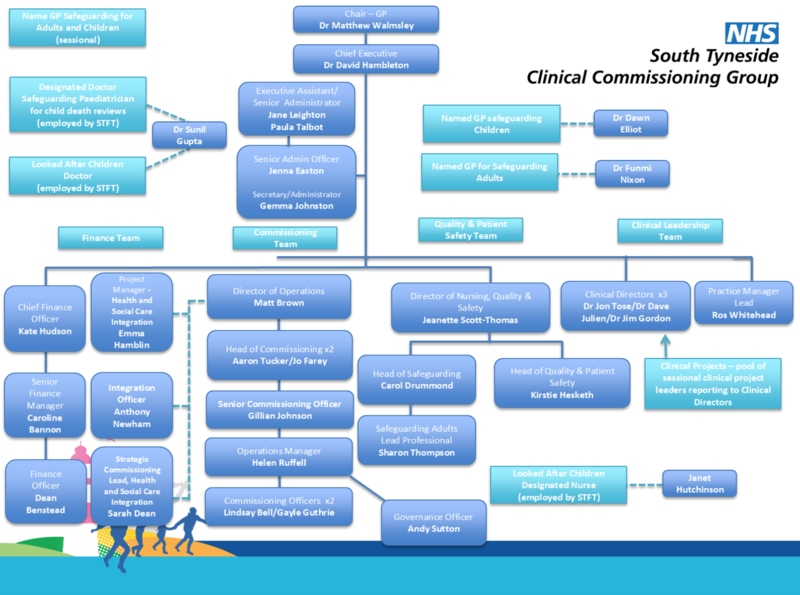 The latest version of the NHS South Tyneside CCG organisation chart, which shows the staff structure for the CCG, is below. To open a larger version please click here. What is an LDR and why do we need one? What does the Local Digital Roadmap mean for me?